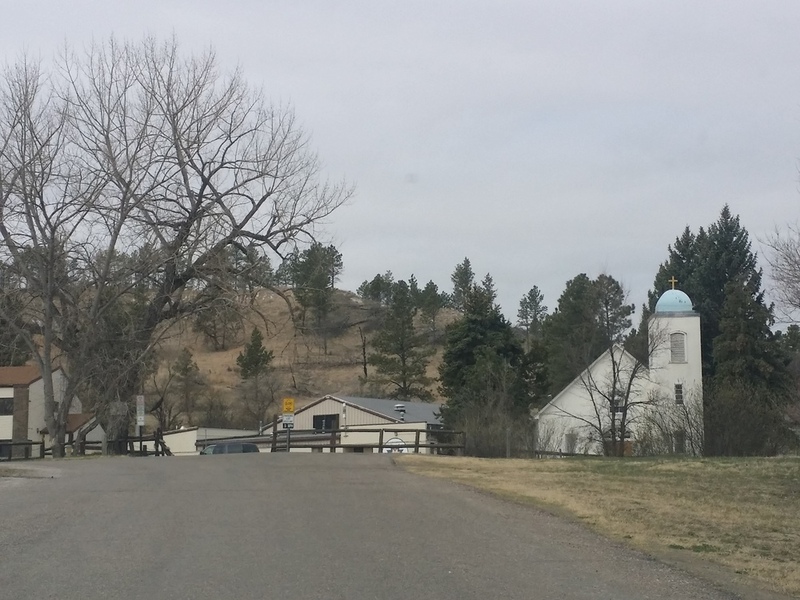 When 85% unemployment is coupled with the nation's highest teen suicide rate, and then wrapped up in lowest life expectancy in the country, high alcoholism rates, and extreme obesity, it is hard to imagine that there are many bright spots for the people of the newly renamed Oglala Lakota County. 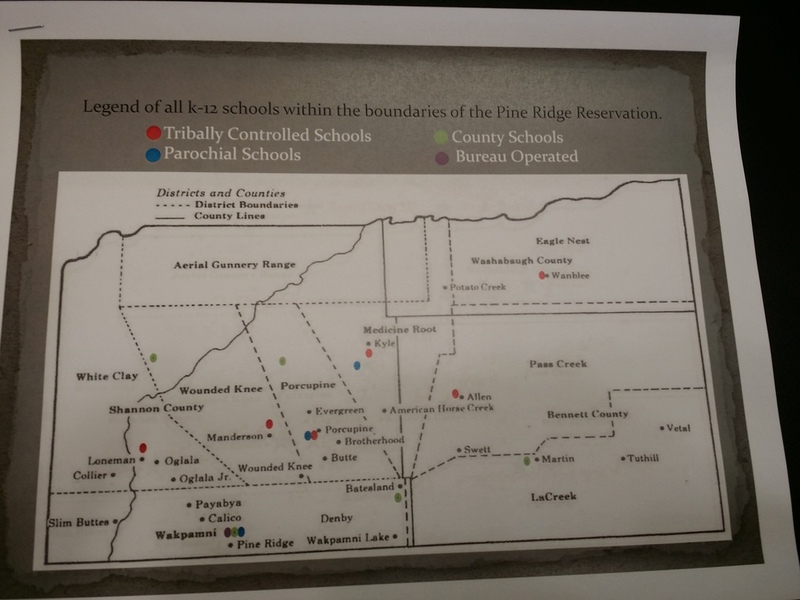 This county, found in the far stretches of southwestern South Dakota and completely within the borders of the Pine Ridge Reservation, does have brushfires of hope that are growing. 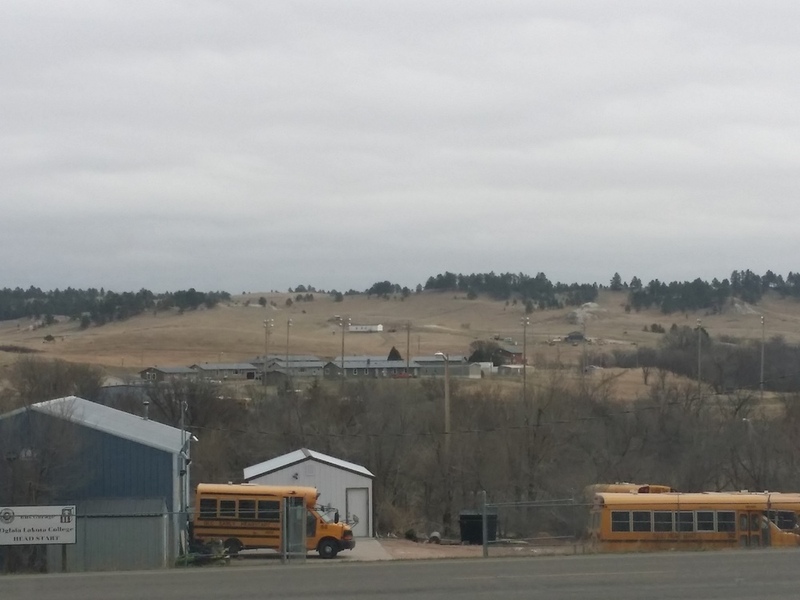 Those tending to these brushfires recognize that the issues on the Pine Ridge Reservation have been building since the late 1800s, and it will take sustained efforts over time to have these solutions grow. Before I mention the solutions that have promise, please note that the poverty that I saw today was tragic, and it resembled in some ways poverty that I've seen in urban and rural area of Missouri and throughout the country, but in other ways, it was continuous, overwhelming, and it was unrelenting in filling every visual. Poverty is squeezing the life out of the children of this beautiful part of the country, not figuratively, but literally, and I call on everyone reading this to raise your awareness, share what you learn, and be a part of the complex solutions. The hope, the beauty, the solutions that I heard about today included a recent rise in children leaning back into their culture. This has come from many groups of adults providing the right levers to reengage young adults in the beauty and values of their deeply rooted culture. 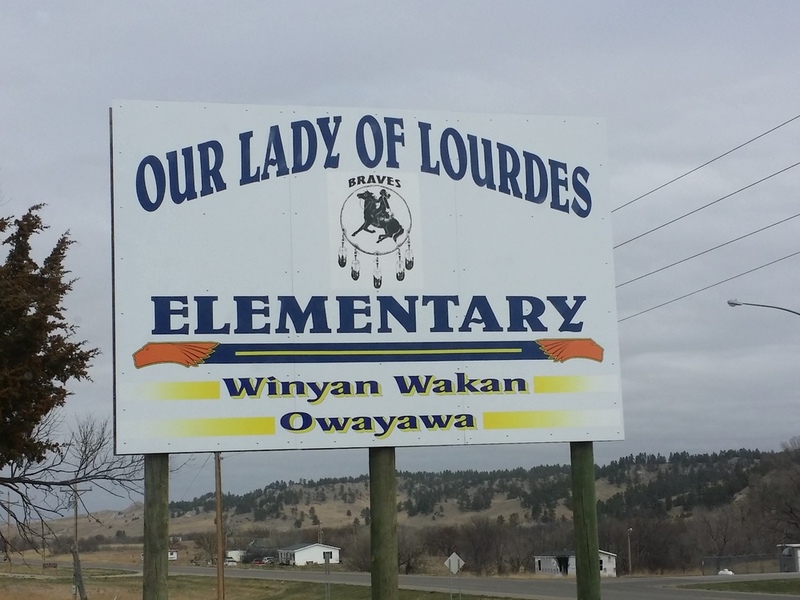 This rise in positive energy surrounding the culture of the Lakota has kids participating in more and more tradition on the reservation. This, in turn, is growing a connect to place and fostering solutions from within. 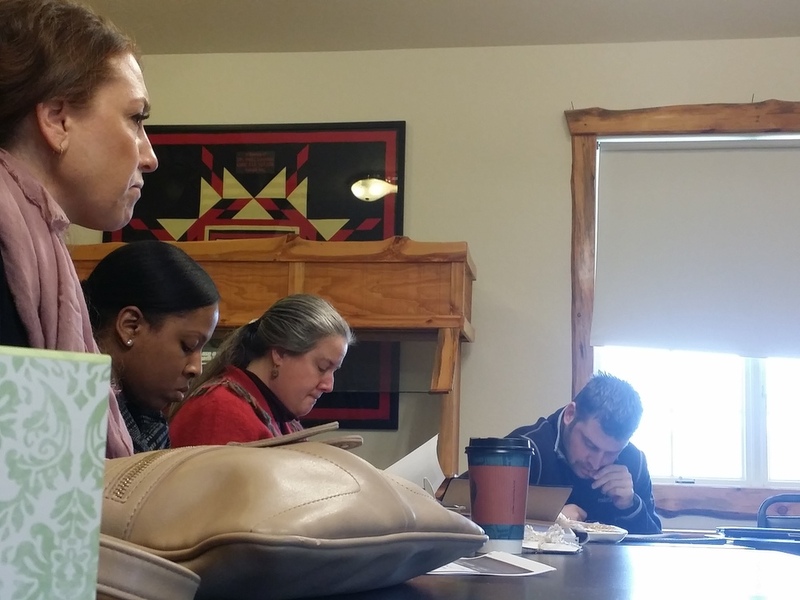 Coupled with the rise in culture, we heard from Peter Hill, the oddest of Lakota language revitalizers, in that he is a white outsider that has championed and started the process of building a new generation of children that not only know their language but are Lakota speakers. 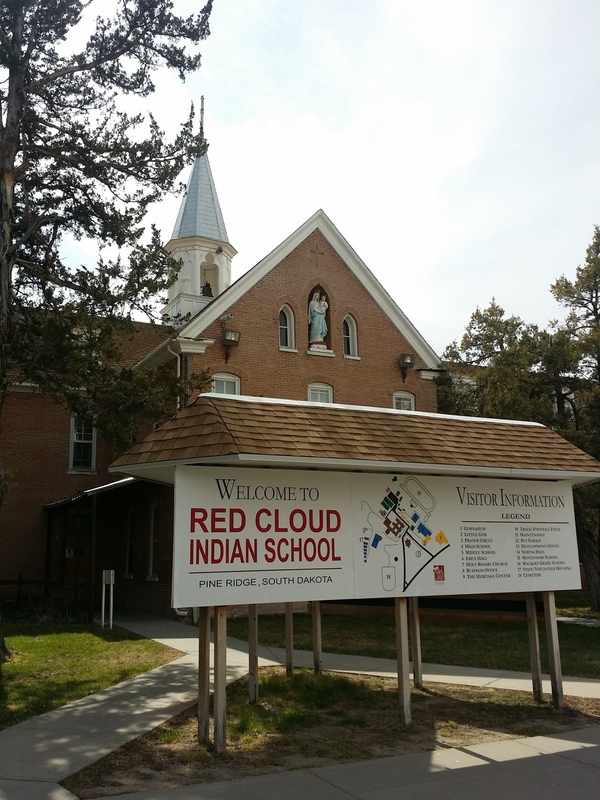 We heard about the Oglala Lakota College (OLC) that has gone from a laughed about below-par community college opportunity to a place where graduation now boasted 200 plus graduates between the ages of 20-50. Most of these graduates are first generation college graduates that are paving the way for future generations. OLC is a place that is building trades, habits of mind, and a new hope about jobs that may be available because of graduation. 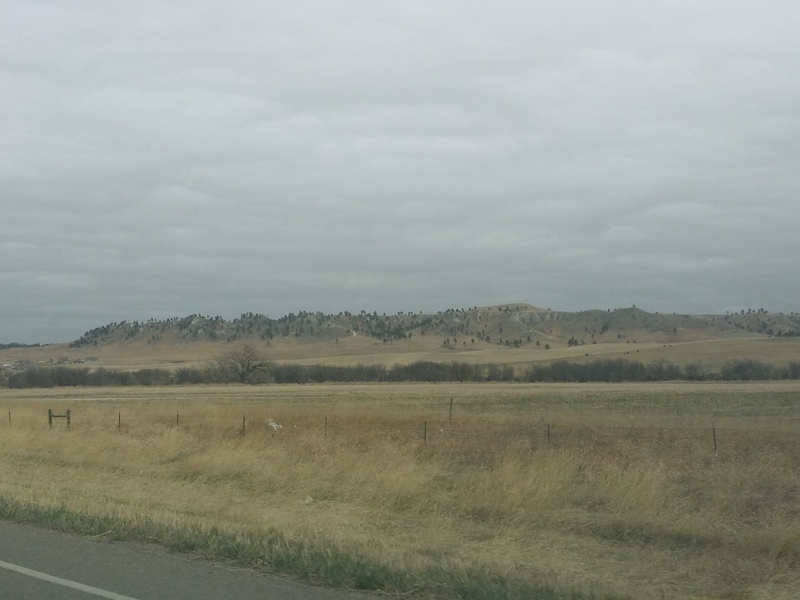 I'm hopeful to hear about more brushfires as the days go on during my four day visit to the Pine Ridge Reservation. The natural beauty is incredible. 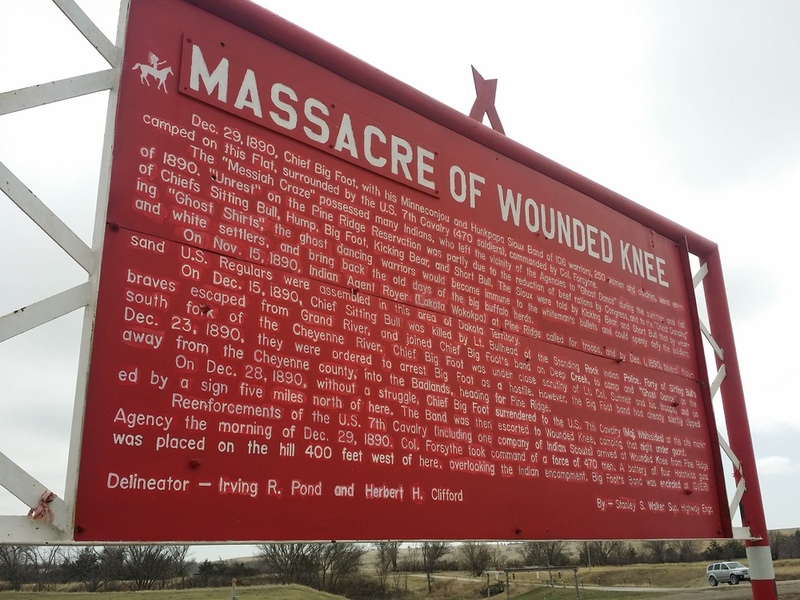 The heart break of seeing the mass grave at Wounded Knee aches in my chest. 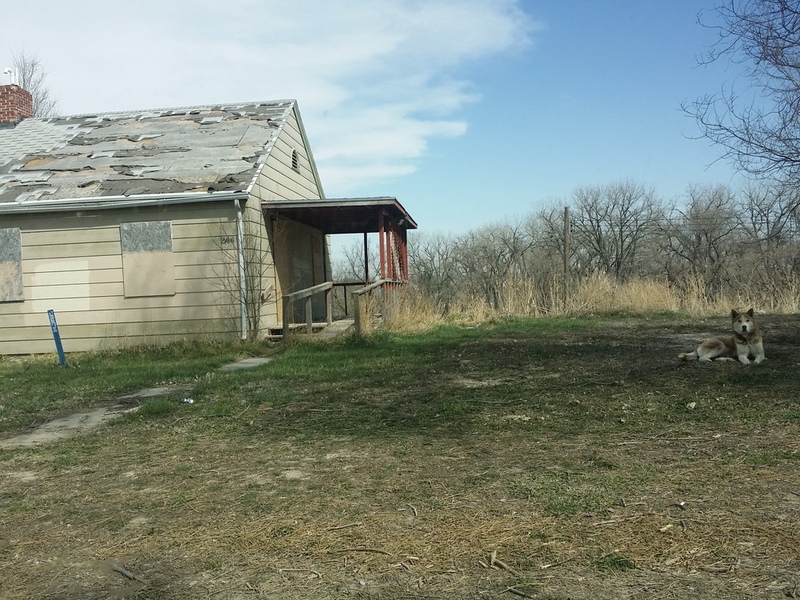 The pain of alcoholism at the border town of White Clay, Nebraska was so hard to view. The complexity of this place is just beginning to emerge. Click on any of the pictures below to see them in full size. They speak as well as these words do about day one.